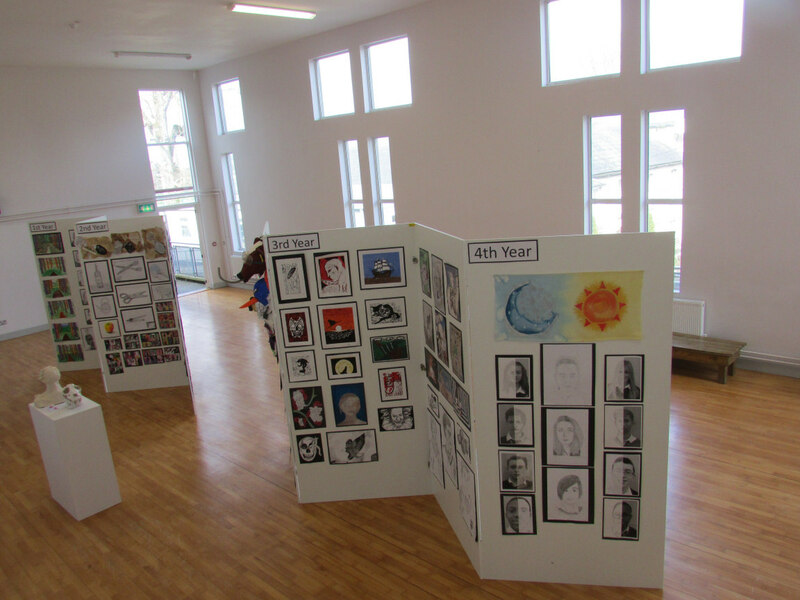 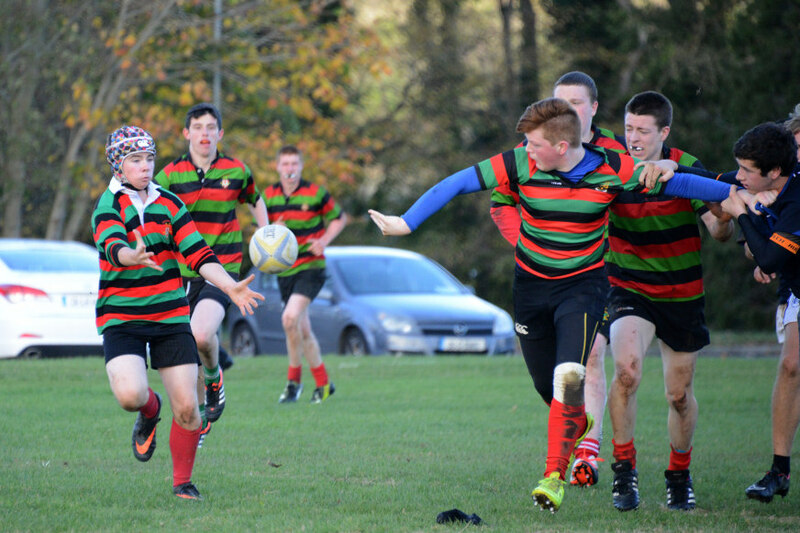 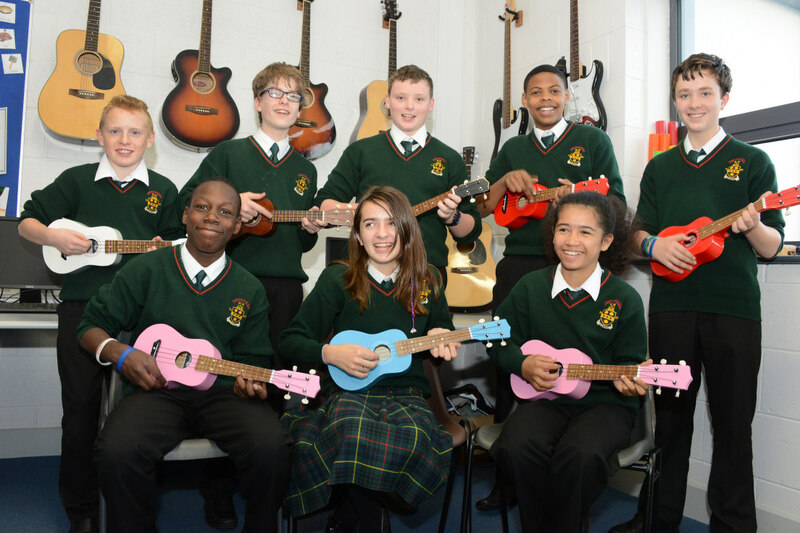 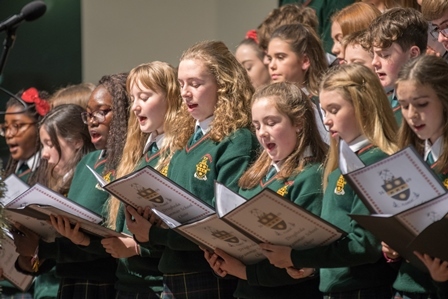 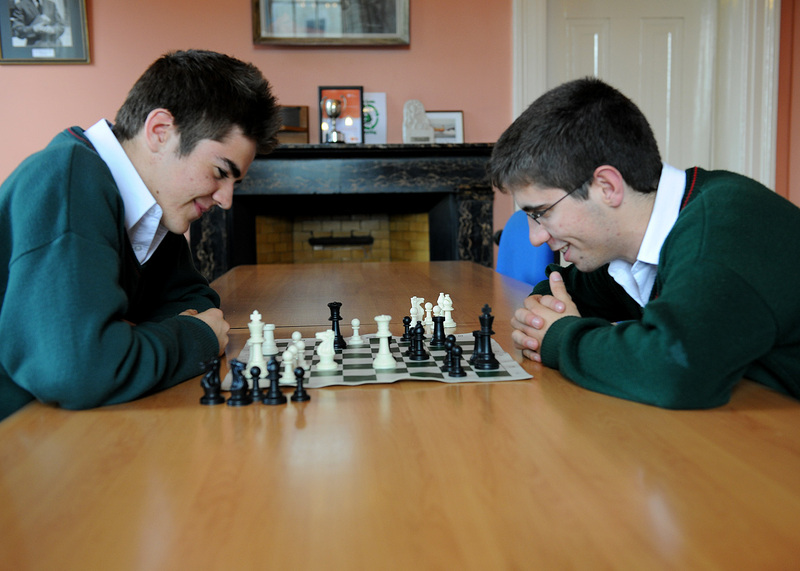 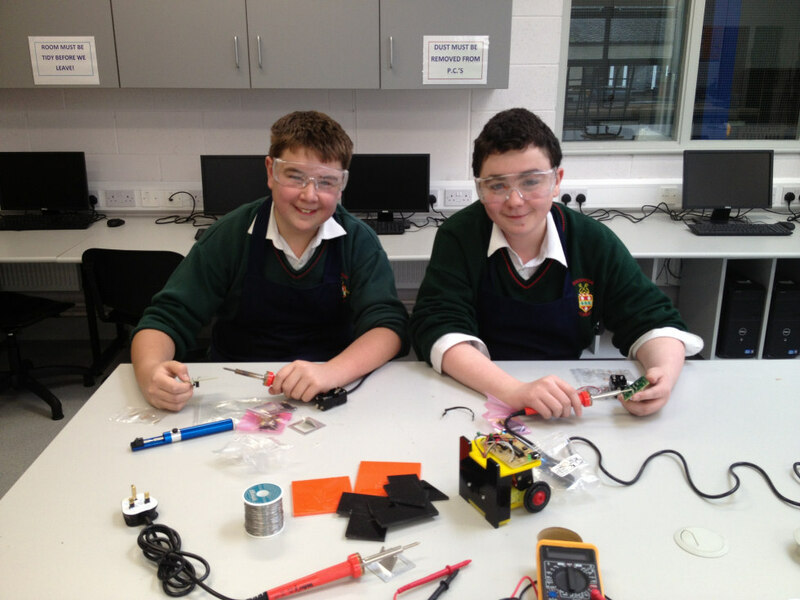 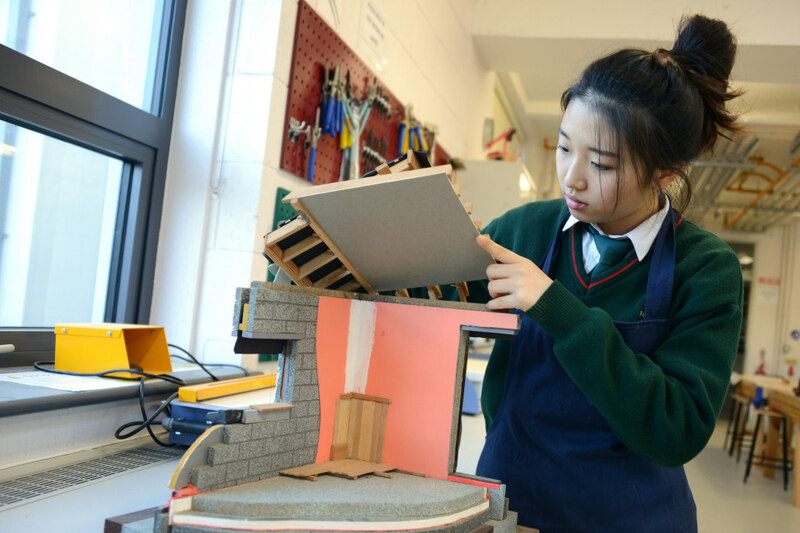 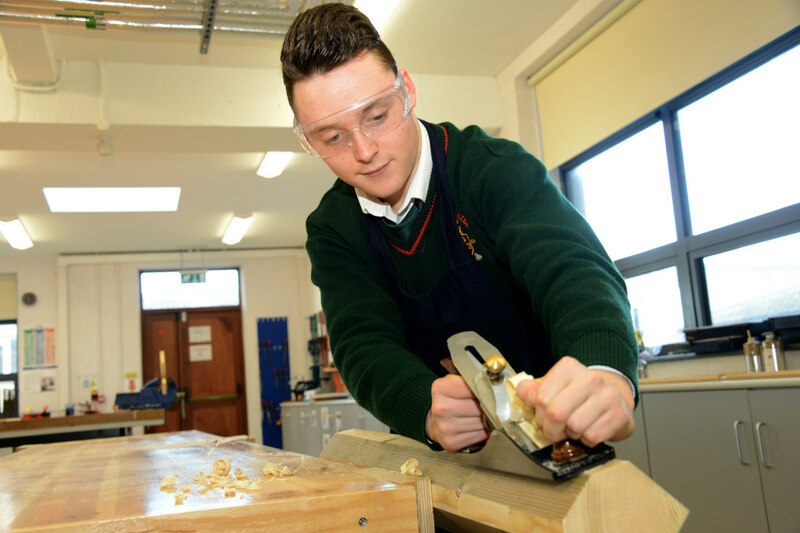 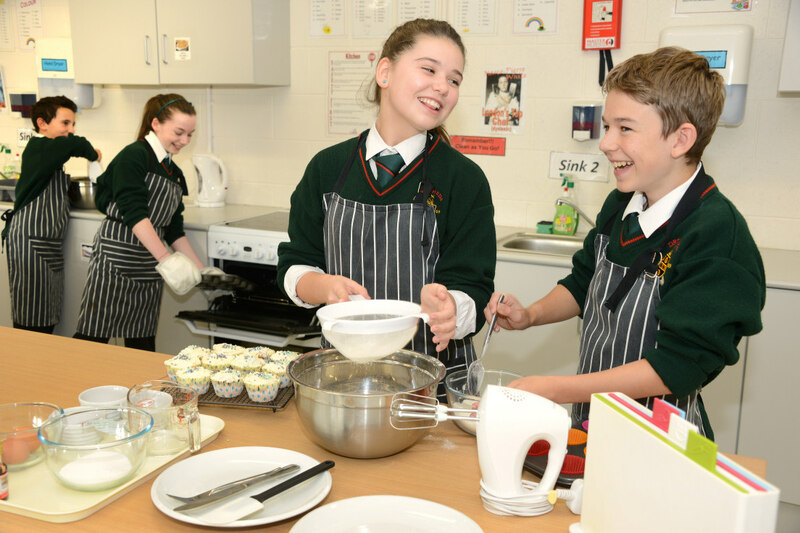 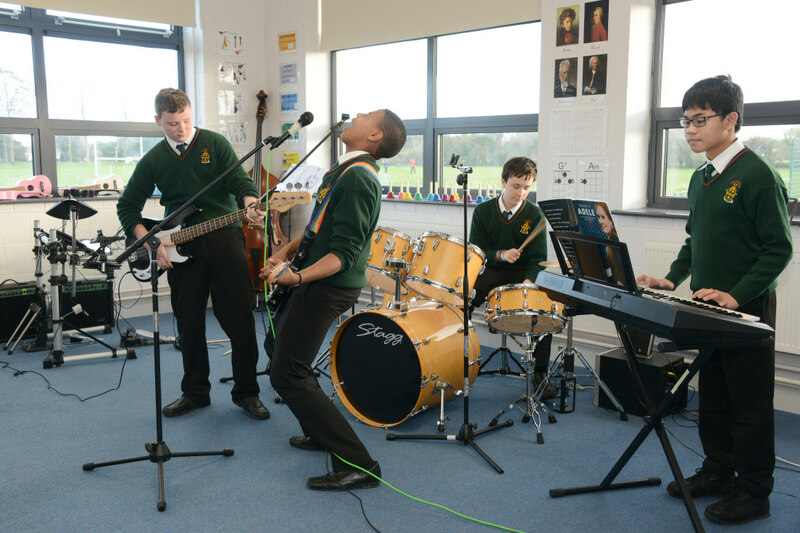 At Drogheda Grammar School we provide at wide range of after school activities in which we encourage all students to participate. 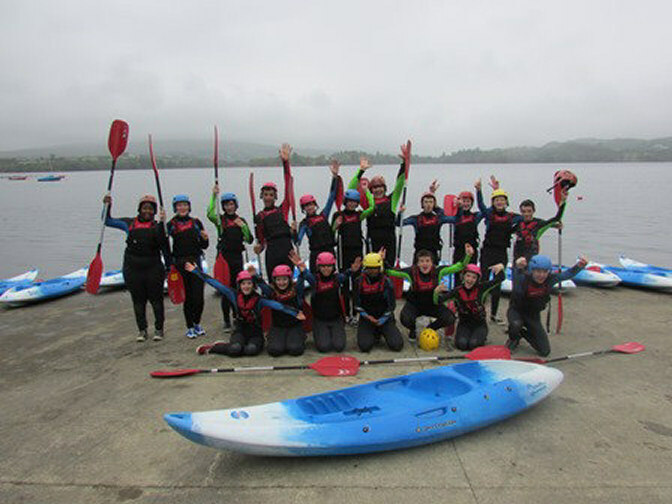 Our after school activities enable students to get involved in sports and various activities outside the classroom structure. 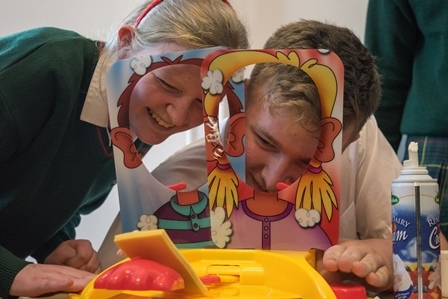 These activities allow students from first year through to sixth year the opportunity to develop a good teamwork ethos and help develop strong friendships. 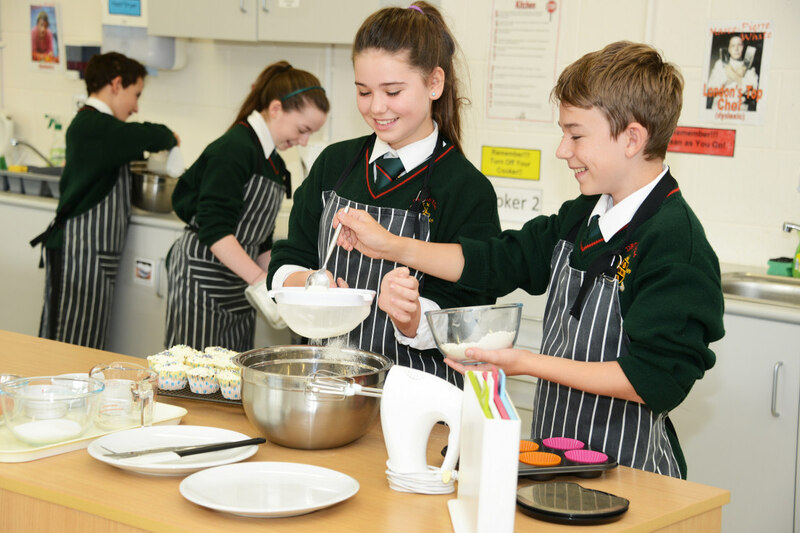 After school activities run from 3:50pm to 5:00pm Monday/Tuesday/Thursday/Friday and 1:45pm – 3:00pm on Wednesdays. 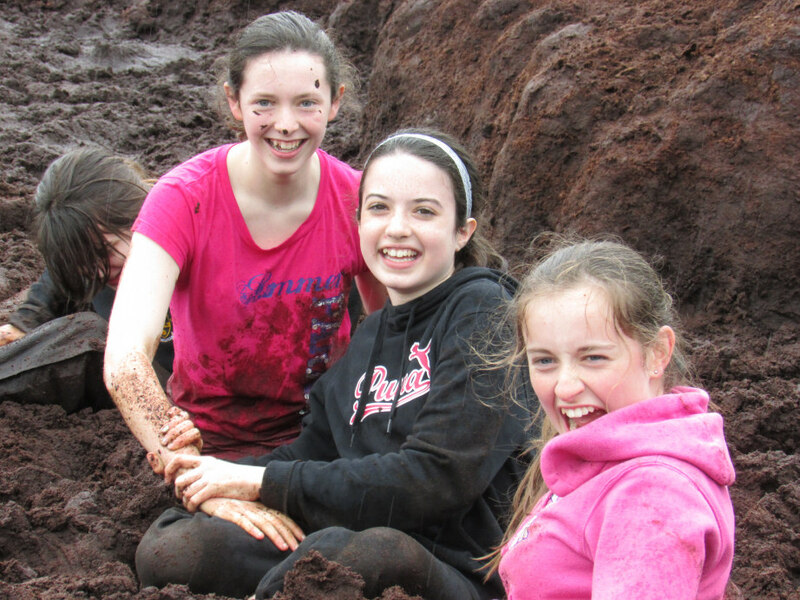 All students on the school grounds after scheduled classes MUST attend an extra curricular activity. 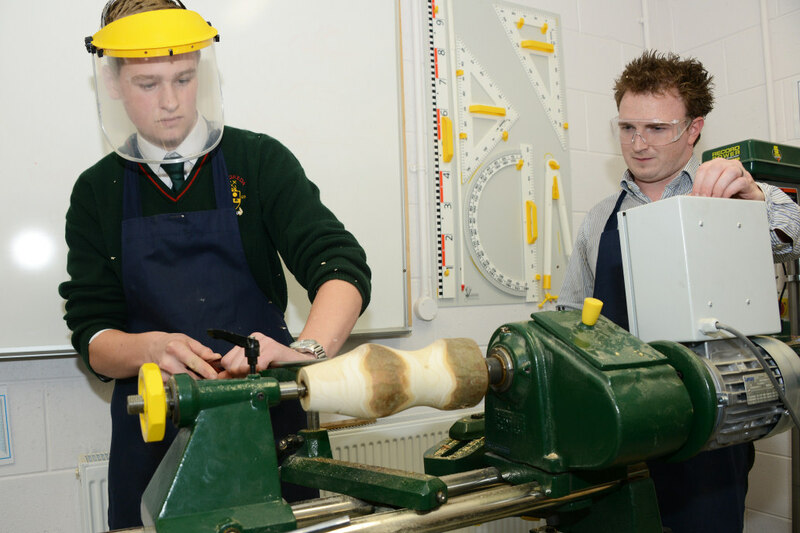 All activities are supervised by a member of our teaching staff. 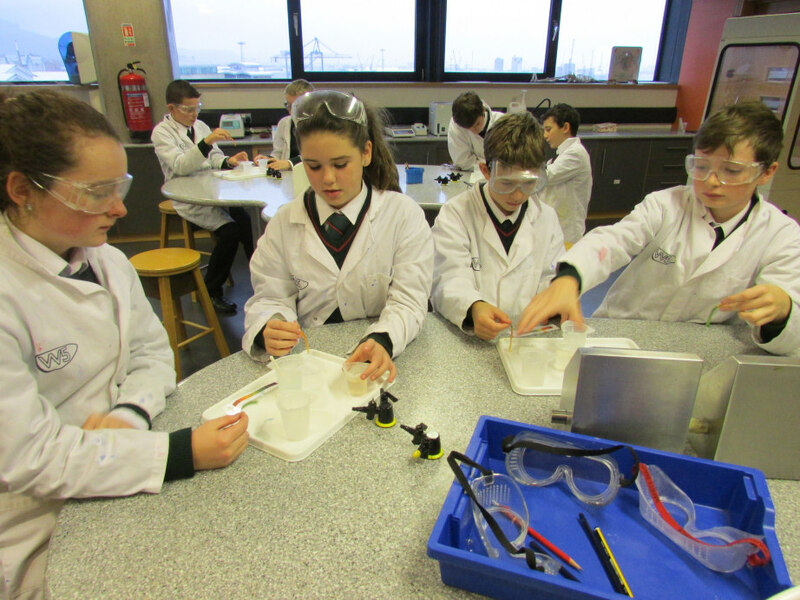 Please note: Any student who is on the school grounds after school must attend a supervised afterschool activity.